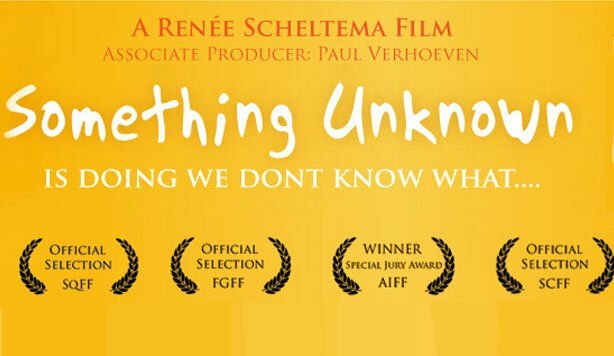 Renée Scheltema discusses her documentary, Something Unknown Is Doing We Don’t Know What. Motivated to explain her curious psychic experiences, documentary filmmaker Renée Scheltema decided to set out to the US and meet with the top researchers in parapsychology. She found how science is verifying numerous kinds of connections : ‘mind to mind’ ; ‘mind to body’ and ‘mind to world’, demonstrating that psychic abilities are part of our inherent nature. Jacob of mind-energy.net has also published an interview with Renée Scheltema.